For being invited by the Queen of England for the UK-India year of culture…. The master of couture has established herself as the go-to designer for trousseau, prêt and couture designs. The veteran has reinterpreted the Maharashtrian nine-yard sari to create dhoti pants that became a hot trend endorsed by celebrities and fashionistas alike. She has not only been instrumental in the modernisation of Indian textiles and craft, but has also put Indian fashion on the global map – think Sonam Kapoor’s iconic sari at Cannes. 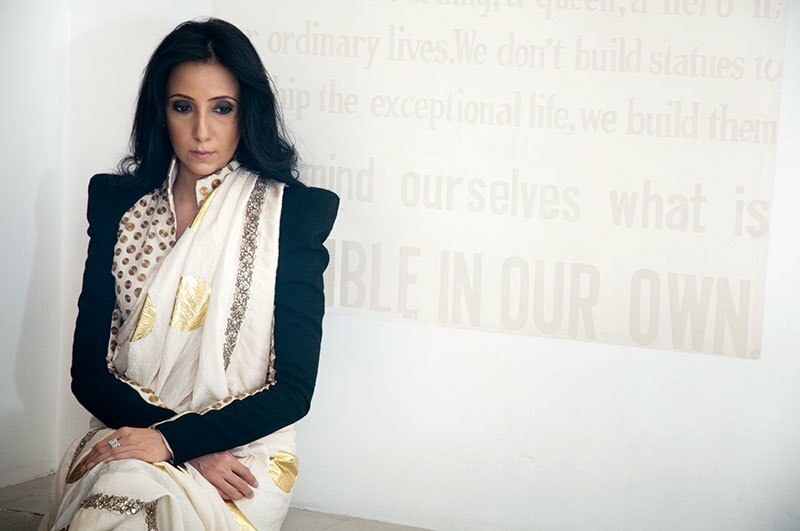 More recently, the torchbearer of Indian fashion was invited by the Queen of England to the Buckingham palace as part of the UK-India year of culture.